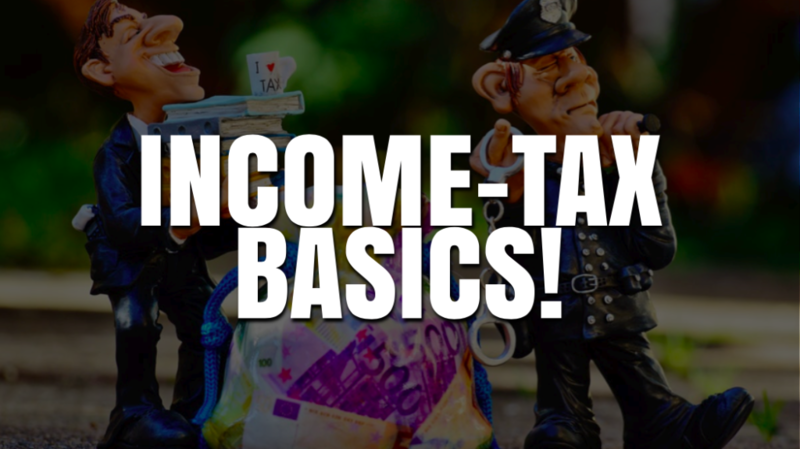 An Income Tax Basics Guide for Beginners -Understand TDS, Section 80C & More. Why is it even necessary to know about Income Tax? To attain a financial stability, you would definitely need to understand the income tax basics. To help you out further, we are going to un-knot the complications of Income Tax and put it in a simplified manner for the beginners to understand. So, if you are just starting out with a new job, take the informed first step towards your new financial journey. Let’s start – shall we? Head over to the HR department in your company and ask them for the salary slip. The salary slip would contain a few pointers in which your salary would be divided. Another document known as “tax statement” could also be asked from the HR department to know how much tax is deducting from your payout. Key Note: Companies that give HRA which allows you to save tax if you are living on rent. It is one of the ways through which you can save easy bucks on the tax. Further, you should mark the major components in which your salary is divided to know the overall scenario better. Assessment year is termed as the “financial year after the previous financial year”. According to Indian standards, the financial year (tax year) starts on 1st of April every year and closes on the 31st March of the following year. It doesn’t matter when you’d start your job, the financial year or the tax year would close on 31st of March, every year. 1st April – 31st March (of the following year) = 12 Months. In the assessment year, one files the return of the previous financial year. For example, the period 2018-19 will be the assessment year for the period 2017-18 (12 months). Suppose if you start with your new job sometime in February, 2017. In that case, you’d have to fill the return for the period 2016-17 (active months from February 2017 to march 2017) until 31st of July, 2017. Please note that the last date to file your return is 31st of July every year (for the assessment year). Income Tax – More than the “Income” You Earn? Your salary might not constitute the entire income you earn monthly/annually. There are other sources through which one earns his/her income which we are going to list down below. Make sure to note that the components divided might not even suit your case. Where else do you earn an income from? Salary – The amount that you receive daily/monthly/weekly as per your employment’s agreement constitutes the income from your salary. This also includes the leave encashment and other allowances you get. House property related Income – The income that is gained from a house property which might be either self-occupied/rented/owned. The gain of income from any other building would also be included in the same. Capital Gain – Whenever you sell your asset/property, there’s a gain in your income. A tax is deducted from the gain. Income from Business – If you run a side business other than your “regular job”, the income earned on the same is also tax deductible. Other Sources – Income that arises from the savings bank accounts, FDs (fixed deposits) and other sources of saving are deductible of tax. (This does not include the amount invested in mutual funds). Gross Income (sum of all the pointers mentioned above) – deductions = taxable amount. Here’s what the elder generations preferred to do in order to increase the deductions and lower the taxable income – “Open a PPF Account”. If you want to raise the amounts of deductions to lower the taxable amount under 80C, you can open a PPF account. A PPF account can be easily opened by depositing a minimum of 500RS. 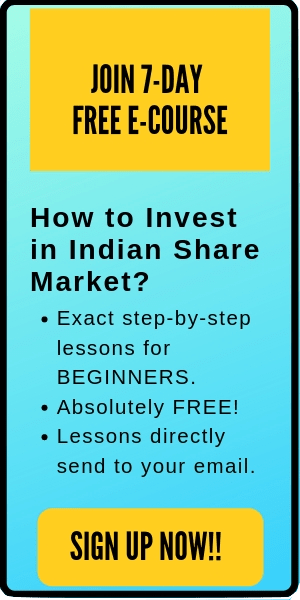 On the other hand, one can deposit a maximum of 1,50,000 INR in a year. 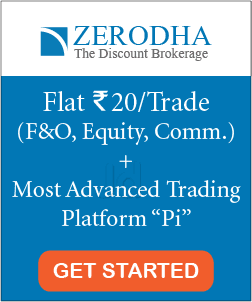 The interest gained on the PPF account constitutes the income gained from the other sources under the section 80C. Thus, every year, you can claim the deductions and can save your income tax money. Finally, a tax slab is applied on your net taxable income to calculate the final Income Tax amount you are liable to pay. *Income tax exemption limit for FY 2018-19 is up to Rs. 2,50,000 for individual & HUF. TDS is the tax deducted at Source which gets automatically deducted from the income you gain from various sources such as the interest on your savings account. Employers estimate the net annual income and deduct (as per the tax slab) the tax payable from the salary (if the taxable amount exceeds Rs 2,50,000 annually). Quick Note: If you need help in e-filing your income-tax return, feel free to check out this site– ClearTax. It’s Quick, Easy & Free! !